The UK Government should ‘drop plans for new snooping laws which would extend the intrusive and unchallengeable powers of the intelligence services’. US President Barack Obama should place himself on the right side of history by pardoning the US whistleblower Edward Snowden, said Amnesty International, the American Civil Liberties Union, Human Rights Watch and a host of other organisations and individuals as they launched a global petition today. Ahead of the release on Friday of a new film by the director Oliver Stone about Snowden’s whistleblowing and exile in Russia, the campaign is calling for a presidential pardon for the former National Security Agency contractor before President Obama leaves office in January. 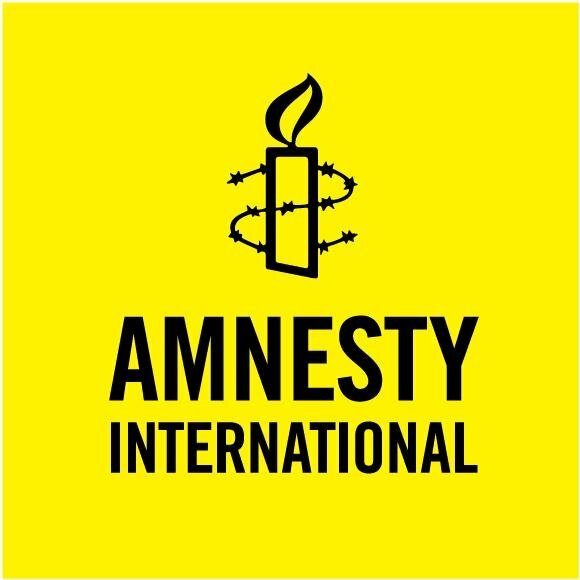 Amnesty has repeatedly called on the US government to drop the charges against Snowden, or to guarantee him a public interest defence in the event of his case going to trial. But more than three years after his revelations Snowden remains in limbo in Russia, under the shadow of World War One-era espionage laws which could see him charged with serious felonies and the prospect of decades in prison if he returns to the USA. A presidential pardon is Snowden’s best chance of freedom. Under Article II, Section 2 of the US Constitution, US presidents have the power to grant pardons to individuals for federal offences. The petition is available here (for US residents) and here (for people outside the US). 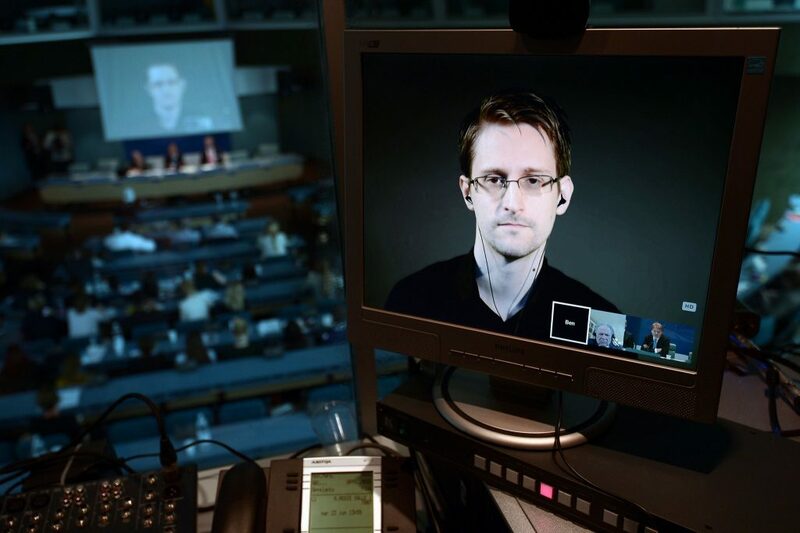 “Edward Snowden clearly acted in the public interest. He sparked one of the most important debates about government surveillance in decades, and brought about a global movement in defence of privacy in the digital age. “Punishing him for this sends out the dangerous message that those who witness human rights violations behind closed doors should not speak out. “The mass surveillance exposed by Snowden impacts the human rights of people around the world. Our new campaign gives the public a chance to call for his pardon and thank him for triggering action by concerned individuals around the world to take back their privacy. In June 2013, Snowden shared with journalists a cache of US intelligence documents gathered while working as an NSA security contractor. The documents revealed the extent of the US and UK governments’ electronic surveillance operations, which were monitoring the internet and phone activity of millions of people across the world. In response, President Obama issued a directive requiring intelligence agencies to make significant changes to US surveillance practices. In 2015 Congress reined in the US government’s surveillance authority for the first time in nearly four decades, after a federal appeals court found that the NSA’s collection of information on virtually every domestic phone call was illegal. “Not only did Edward Snowden blow the whistle on secret industrial-scale mass surveillance in the USA, he also revealed how the UK’s own intelligence gathering has been using massively intrusive data trawls. “Snowden has performed a valuable public service, exposing a range of human rights violations. It’s time for the US authorities to recognise this.